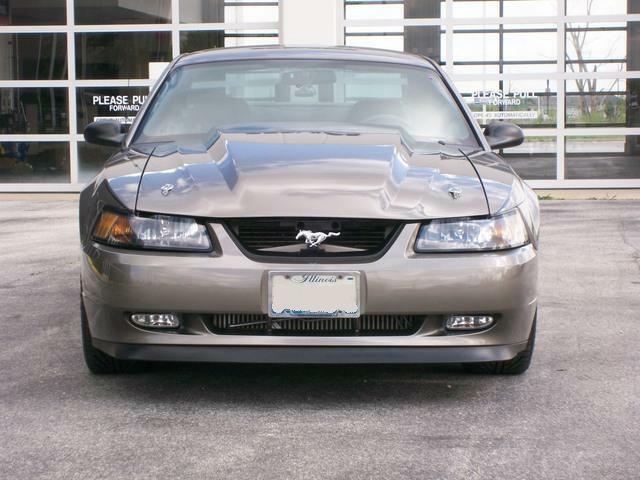 The cowl of this hood compliments the square lines of the 1999-2004 Mustangs, giving a, I mean business attitude. 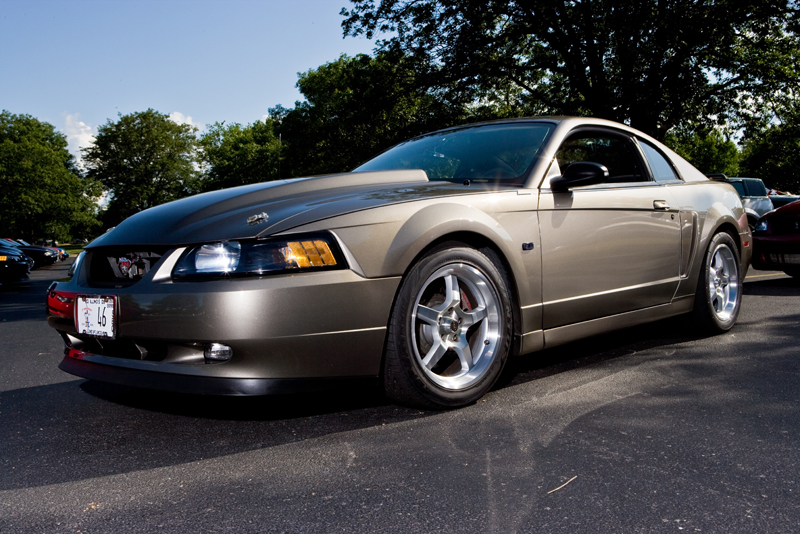 This hood is built strong with its wide understructure. 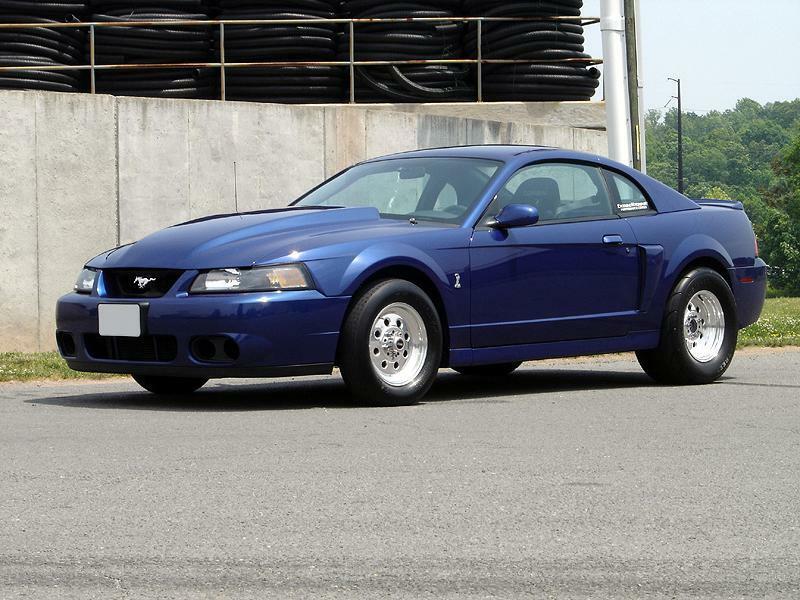 it’s a winner in our books and a sure winner on your street or race car. Only 24 lbs. 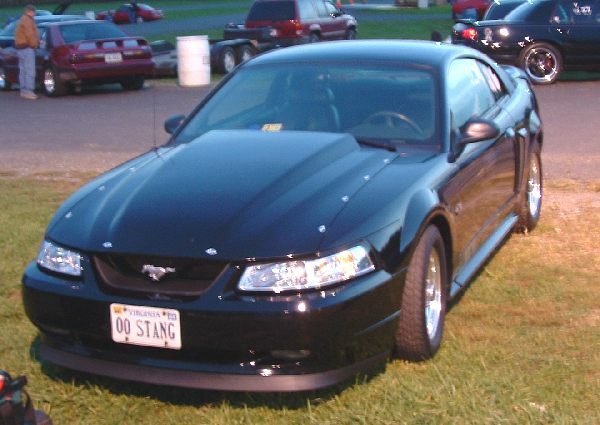 the 1999-2004 Mustang hood is 2 ½ inches taller than the stock 1999-2004 Mustang. Made wider where the throttle body enters the intake to give under hood clearance for an array of aftermarket modifications. Extra under hood clearance in the front of the engine compartment helping with under hood clearance for superchargers pulleys. The cowl induction is non functional. But just ask and one of our craftsman. they will be glad to cut the optional opening that is marked in the back of the hood or order it as is and you may do it yourself at a later time. At no extra cost. Instead of the cheap inserts placed into the fiberglass, which can be ripped out the hinge and latch. areas. H.O. Fibertrends takes the time to laminate blocks of aircraft quality aluminum into the fiberglass under structure. The hinge areas come predrilled and threaded. The latch is a sturdy aluminum piece. So when the hood arrives its ready to be installed. 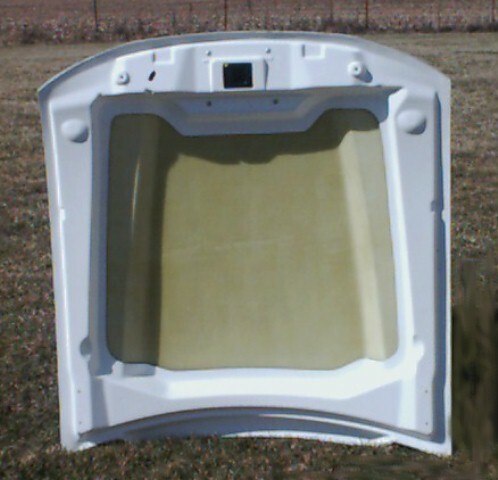 Screen placed in the back of cowl hoods. to help debris such as leaves entering the engine compartment. This is by far the best fitting quality hood on the market!My body man could not believe how well it fit and ease of getting it ready for paint.. I give it a 10 star rating!